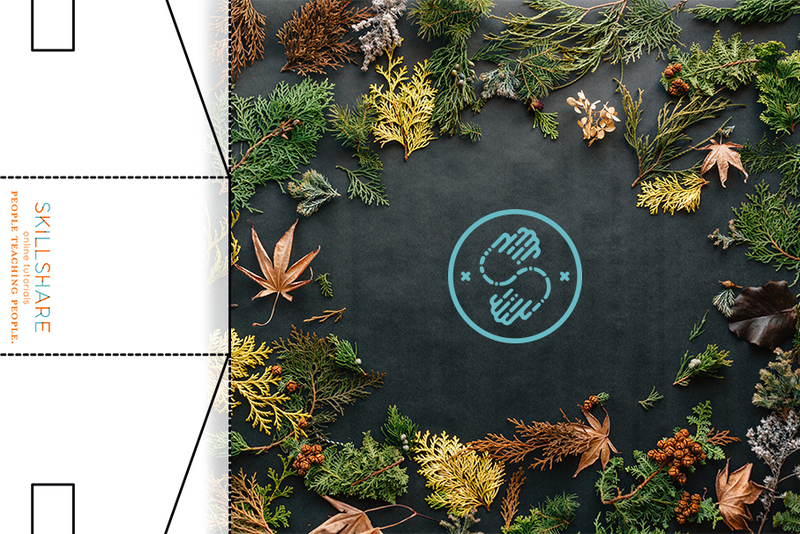 We took the opportunity to re-imagine the Skillshare logo to also serve as a QR code. Business cards for Skillshare employees, promo material for new users, out of home advertisements—they all can utilize this QR code to introduce classes to new users, as well as to keep current 'students' engaged. 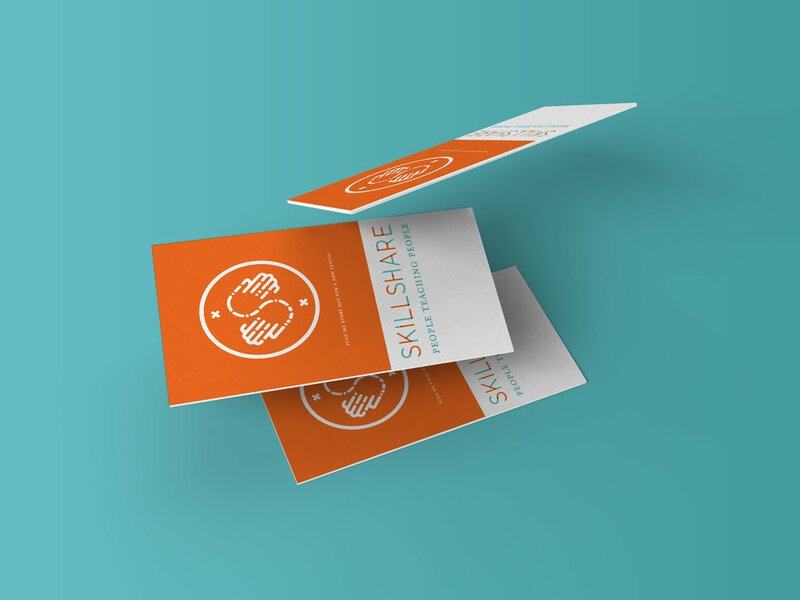 Business cards for Skillshare employees. The back end lesson of the code changes everyday, making it an infinite source of inspiration. Custom post cards that can be folded into a freestanding piece of 'art.' The Business cards for Skillshare employees. The back end lesson of the code changes everyday, making it an infinite source of inspiration. 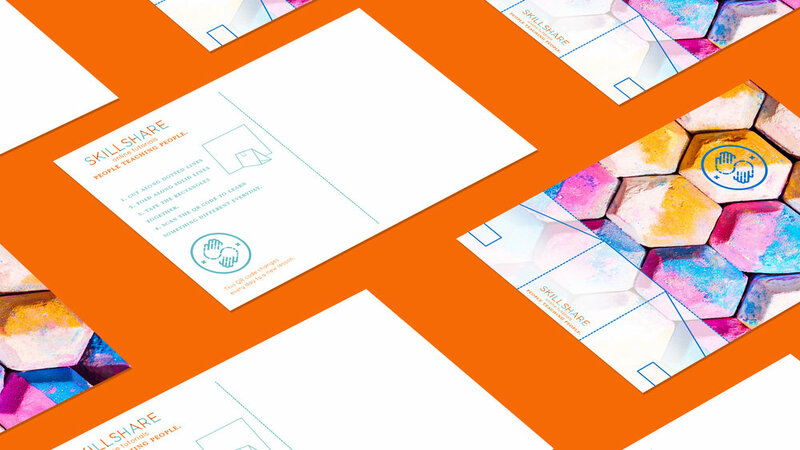 Custom post cards that can be folded into a freestanding piece of 'art.' The back end lesson of the code changes everyday, making it an infinite source of inspiration. 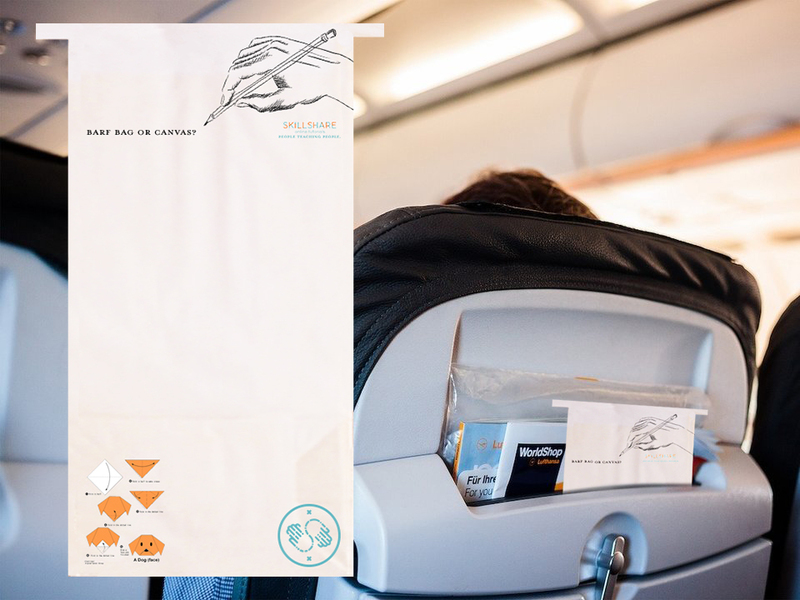 Skillshare sponsored courtesy bags in flight offers a free lesson through the code, plus fun activities to serve as a reminder that learning is forever. 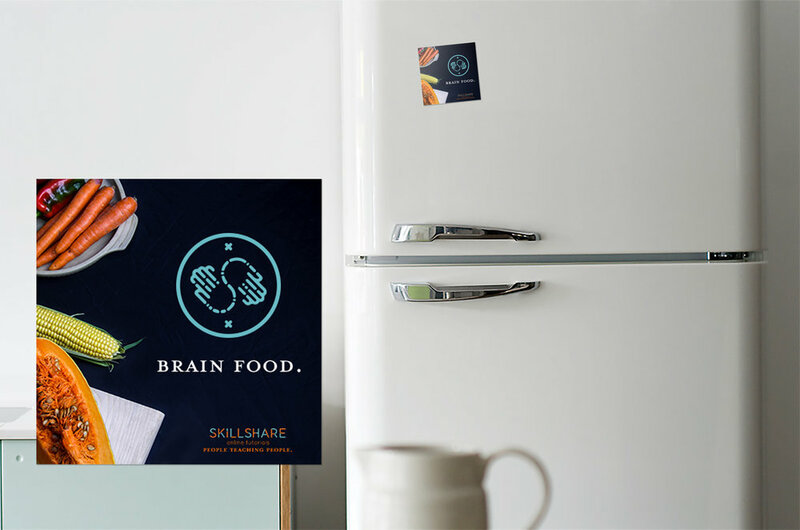 Promotional magnets will come inside meal prep boxes, with the QR code linking to the cooking lessons of Skillshare. An interactive wall lets people leave tips and mini lessons on sticky notes categorized by topic.